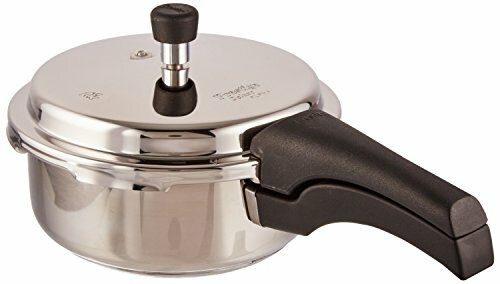 Emeril Lagasse 62960 Stainless Steel Multi-Cooker, 8 quart, Silver ~ Pressure Cookers ~ Rika Jones - buy kitchen cookware with confidence! 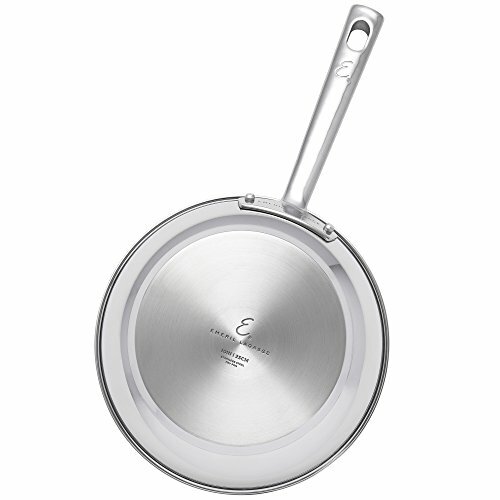 In my Emeril Lagasse Stainless Steel Cookware you have the beauty of stainless steel with the added bonus of an aluminum base bottom, which means that the cooking surface heats up quickly. 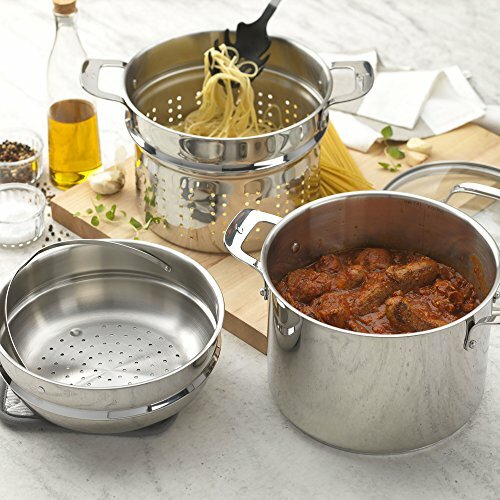 These pots and pans are also ready to go from either conventional or induction stovetops straight to the oven and then for quick clean up, they are dishwasher-safe. 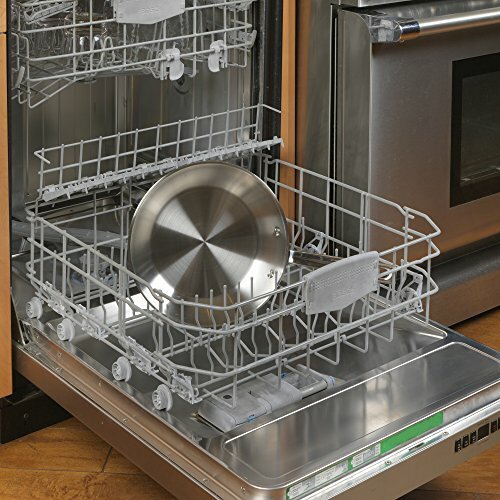 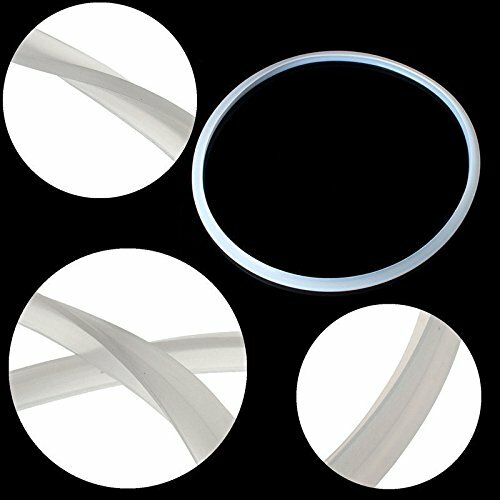 Tempered glass lids make it easy to monitor cooking without lifting the lid and losing precious steam. 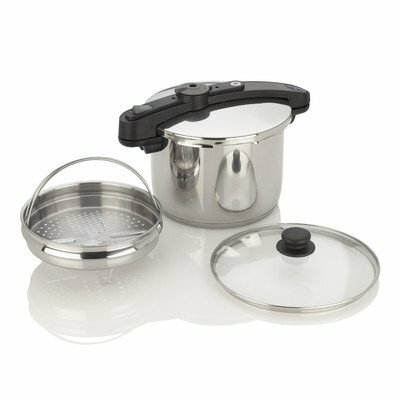 Perhaps my favorite feature about this set, however, is the pour spouts and straining lids which work together to allow draining of cooking liquids without removing the lids. 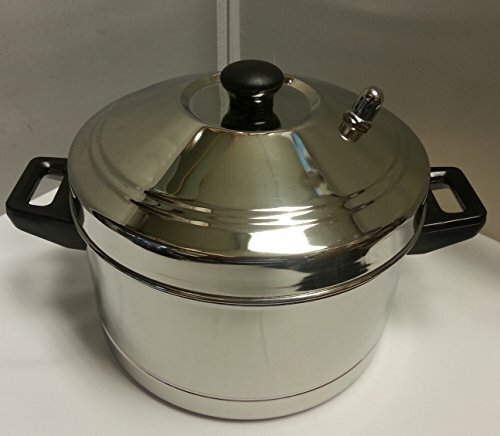 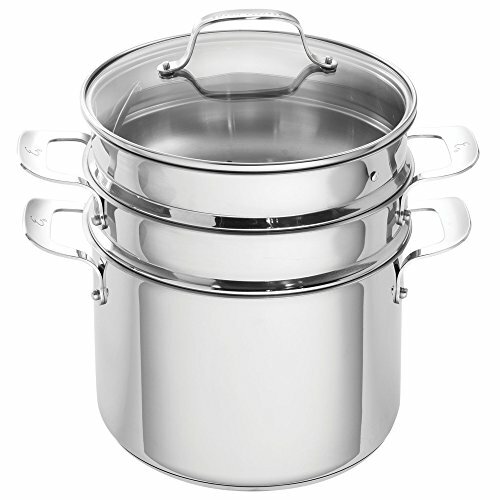 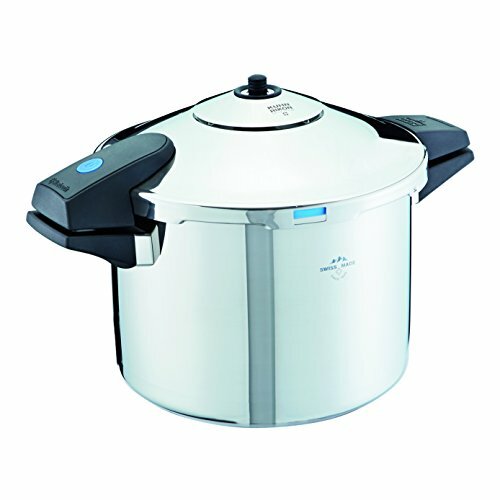 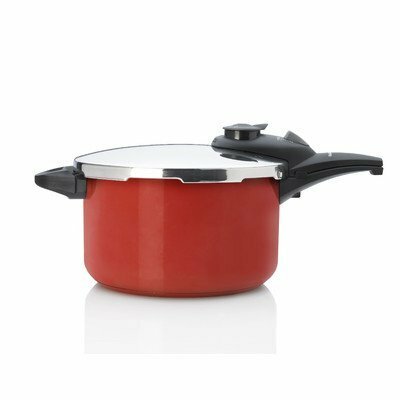 The Emeril Lagasse Stainless Steel 8 Quart Multi-Cooker is terrific for making pasta, stocks, soups, stews, and gumbos. 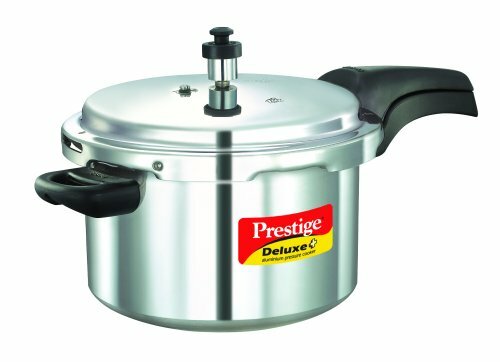 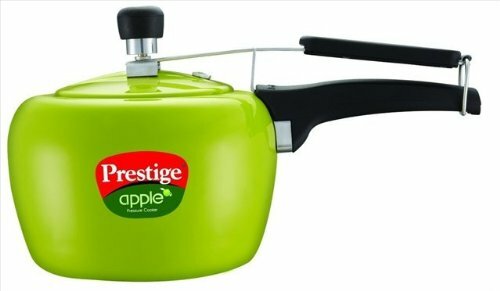 Use the pot alone and enjoy its’ large 8 quart capacity. 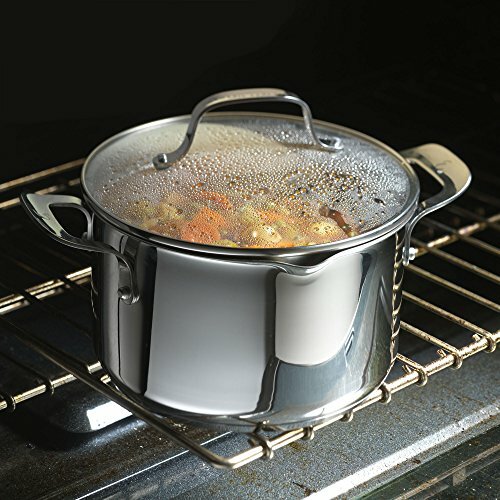 Or, use the steamer insert to steam your favorite foods – it lifts right out for easy serving. 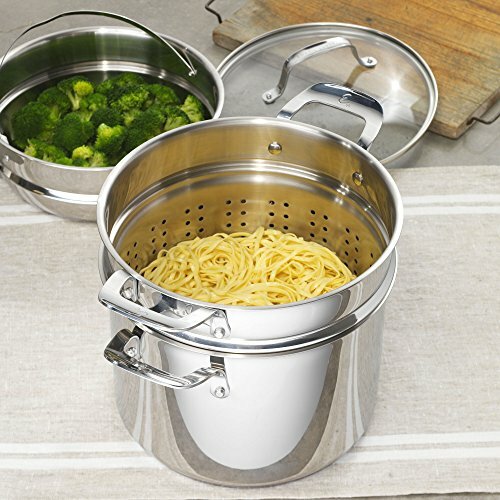 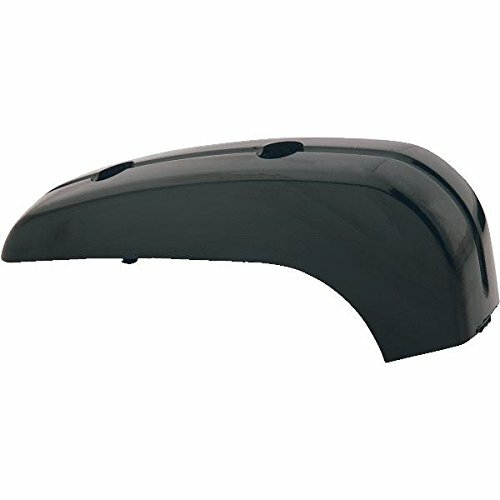 The pasta insert makes cooking pasta a breeze since you simply lift the strainer out of the pan when the pasta is cooked to your liking. 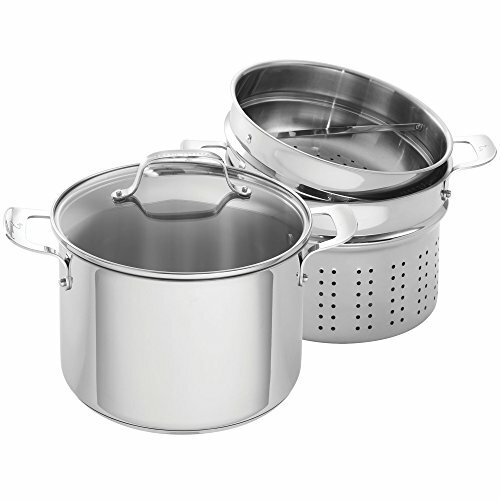 No more juggling a cumbersome pot over a small colander in the sink for draining. 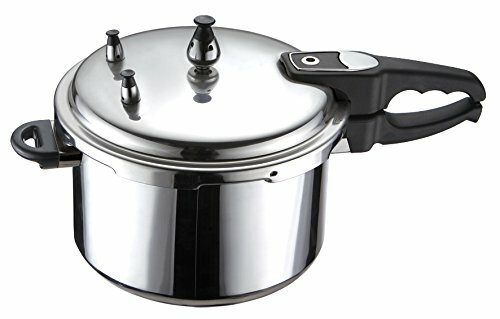 Cayenne Pressure Cooker Size: 6-qt.